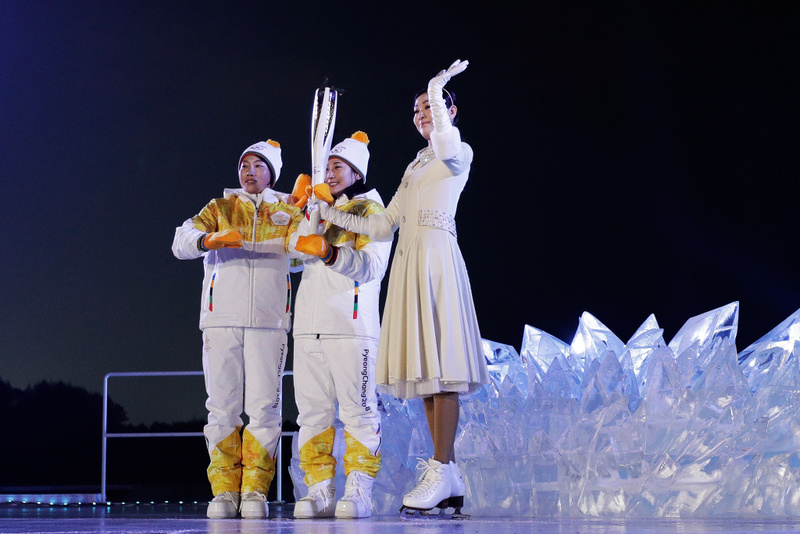 Olympic torch carriers pass the torch to figure skater Kim Yu-na before she lights the Olympic Cauldron during the Opening Ceremony of the PyeongChang 2018 Winter Olympic Games on February 9, 2018. 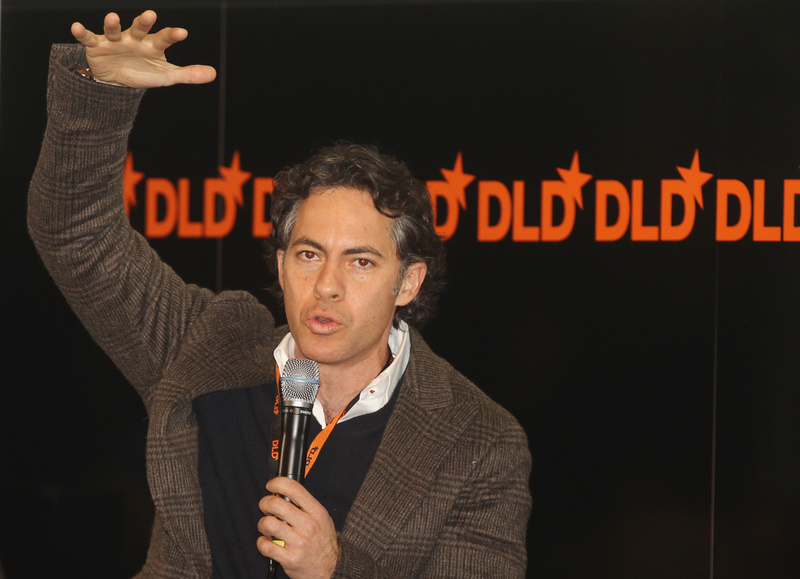 Joshua Ramo attends the Digital Life Design conference on January 24, 2010 in Munich, Germany. An online petition quickly circulated demanding an apology, and NBC did just that on its NBCSN cable network Saturday and formally to the Pyeongchang Olympic organizing committee. Ramo, a former journalist at Time magazine, is co-CEO at Kissinger Associates and had been hired temporarily by NBC to bring historical context to its coverage. The network said his assignment at the Olympics is now over.